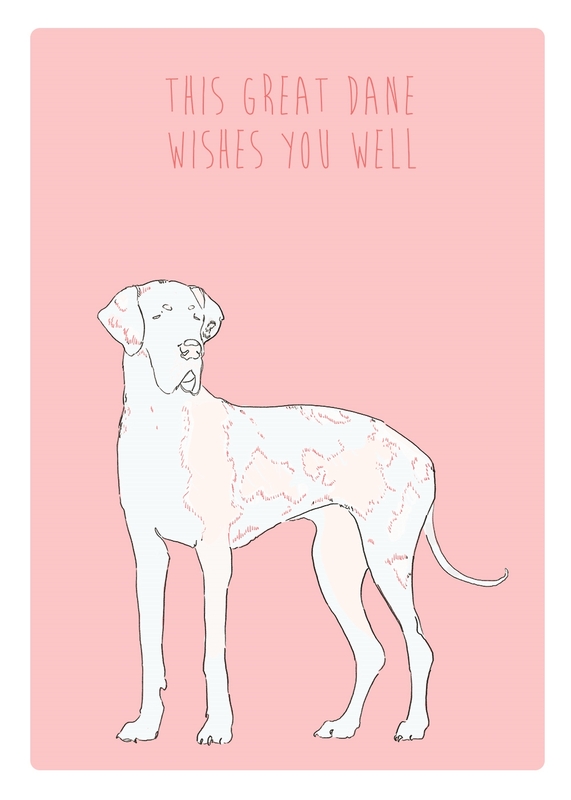 I made 25 different dog greeting cards. They all have a different message and are all available at my store. More breeds coming soon! 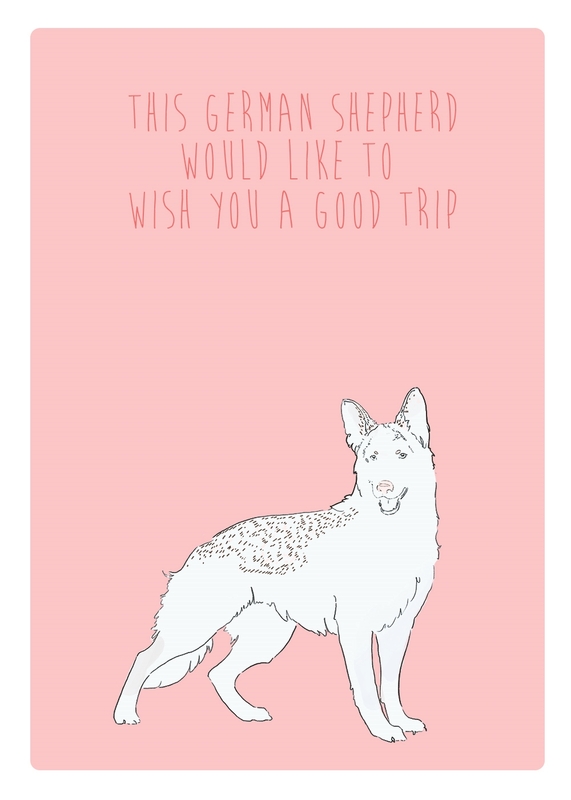 I've made 27 greeting cards from the pack! They all feature a different dog breed and a nice message. More breeds to come! Available at my store!